Welcome to the MES Fiji website! We are an active environment society passionately committed to protecting the stunning marine and terrestrial environment of the Mamanuca Islands in Fiji. The society was formed in 2001 after concerns for the Mamanuca Island environment were raised by local resorts, tour operators and Coral Cay Conservation. Because of the foresight of our founding members, today we are a strong, proactive organisation – proud guardians of our stunning natural environment. As a non-profit organisation MES Fiji relies heavily on our sponsors. Their generous support is vital. If you would like to become a valued sponsor or simply make a donation to our organisation please contact us today. 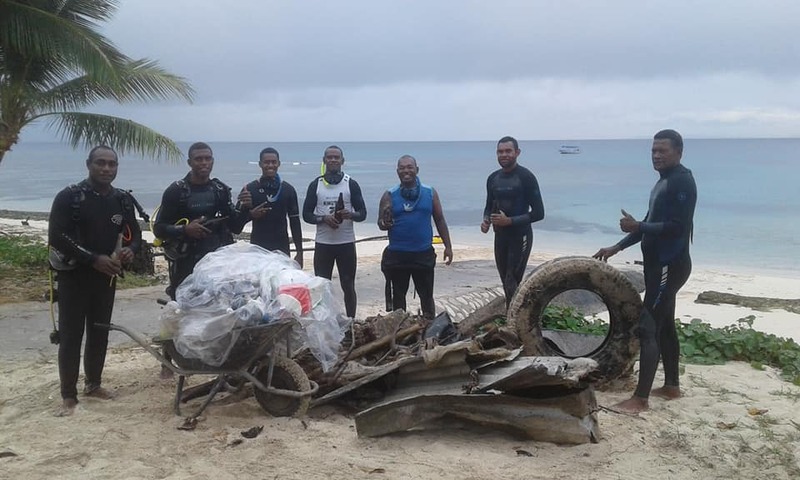 KPMG support conservation initiatives in the Mamanuca Islands. If you love the environment we’d love to have you on board! Our major work area is focused in the Mamanuca group of Islands and villages, 11 member resorts and 7 Mamanuca Primary Schools situated in the islands and in the mainland. MES Volunteer Scheme is an equal opportunity programme which welcomes interested applicants in becoming a professional environment and marine expert.